Day. Light. Savings. It’s here! Which means Spring is really, really, close, right? That may not explain why it snowed all morning. I do think winter challenges our trust in spring. Today, a friend wrote to me about the importance of belief. 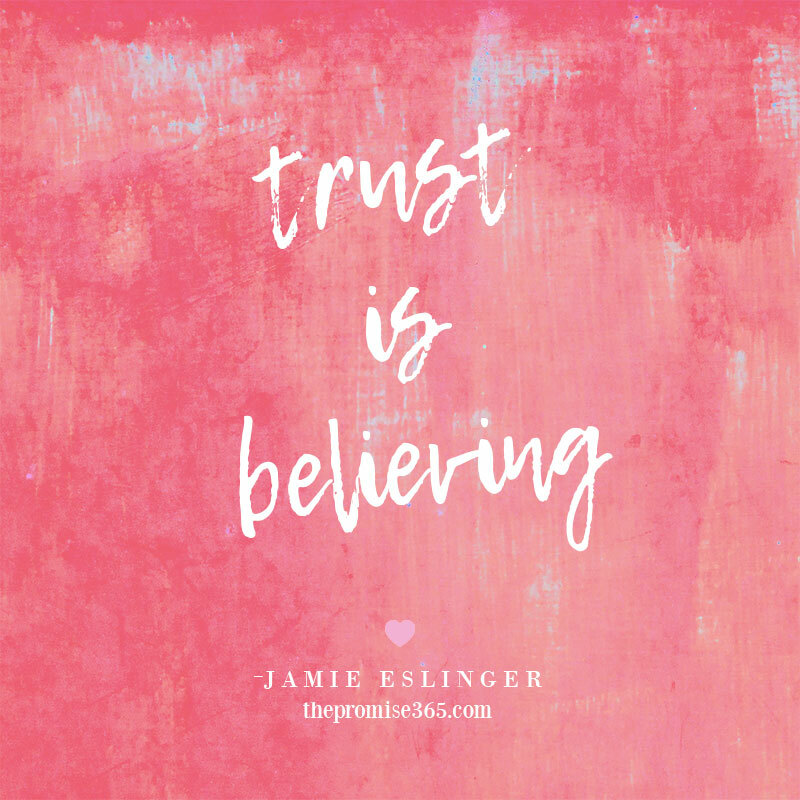 Believing, really. And, I believe in many, many things, but today as we welcome Day Light Savings, I believe in Spring. Ho, Ho, Ho! Today my joy was Christmas shopping and Christmas searching. Shopping is both in real life and online sport for me these days. Both have a place in my heart. But, what makes it all the more joyful is the act of choosing for those I love. The holidays may be the season where we think of others first. But it can be so hard not to pull something off the shelf for yourself…. and then put it back again. 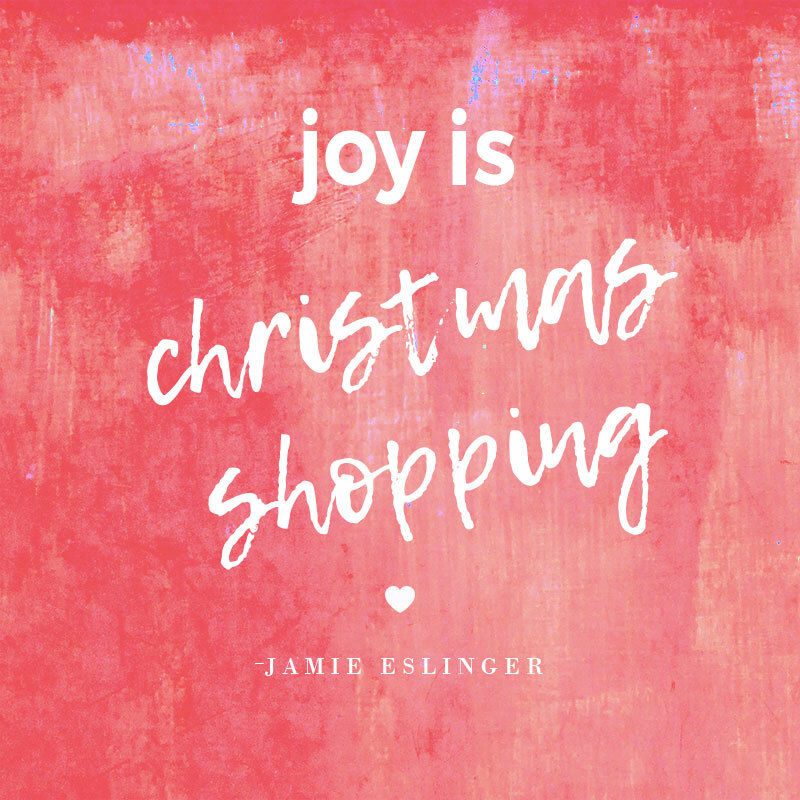 ‘Tis the season to be shopping and shipping and searching for joy.